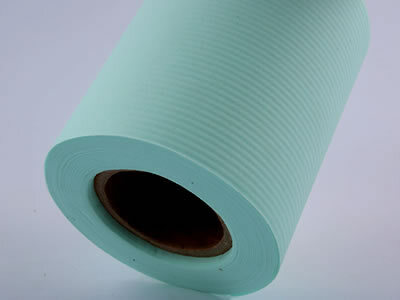 Air Filter Paper is made of glass fibers as main raw material by wet process. Characterized by stable property, uniform fiber distribution, high dust holding capacity, high efficiency, low air resistance and high strength, it is an ideal material for air filtration. Used for primary, medium and high efficiency air filters in air conditioning systems in medical, electronic, food and textile industries, etc. 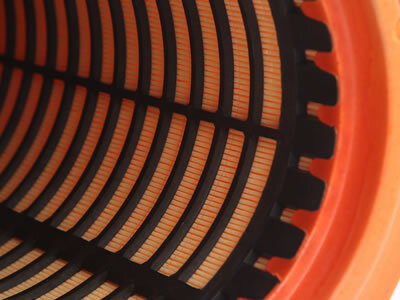 Suitable for heavy duty truck,high power mechanical filters. All the color and data can adjust as customers requirements. 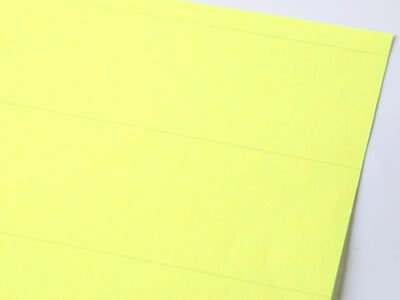 Looking for ideal Heavy Duty Truck Filter Paper Manufacturer & supplier ? We have a wide selection at great prices to help you get creative. All the Automobile Heavy Duty Air Filter Paper are quality guaranteed. We are China Origin Factory of Uncured Heavy Duty Air Filter Paper. If you have any question, please feel free to contact us.